Purolite's focus is the development, manufacture, marketing and support of resin technology for Ion Exchange, Adsorbents, Catalysts and Special Applications. 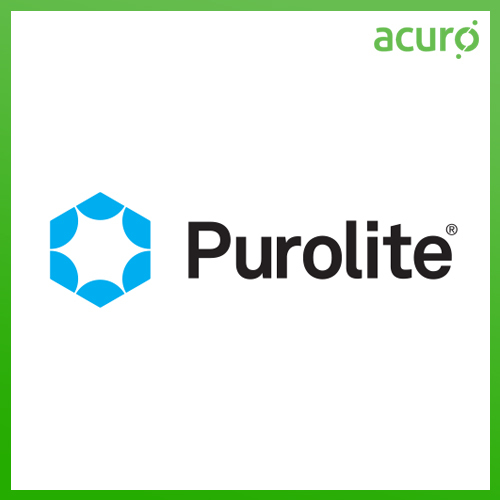 Purolite resins are used worldwide in the manufacturing of food and beverage products to remove impurities and improve productivity. Regulatory compliance, customer and operational constraints are critical. LANXESS offers a whole range of innovative products that helps to tap, safeguard, and inexpensively purify water and to effectively reduce the waste of water. For example Ion Exchange Resins from LANXESS remove impurities from drinking water. 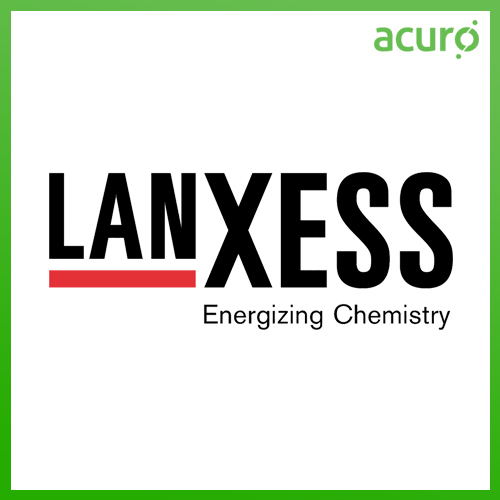 LANXESS products help to ensure that we deal sparingly with this precious resource.